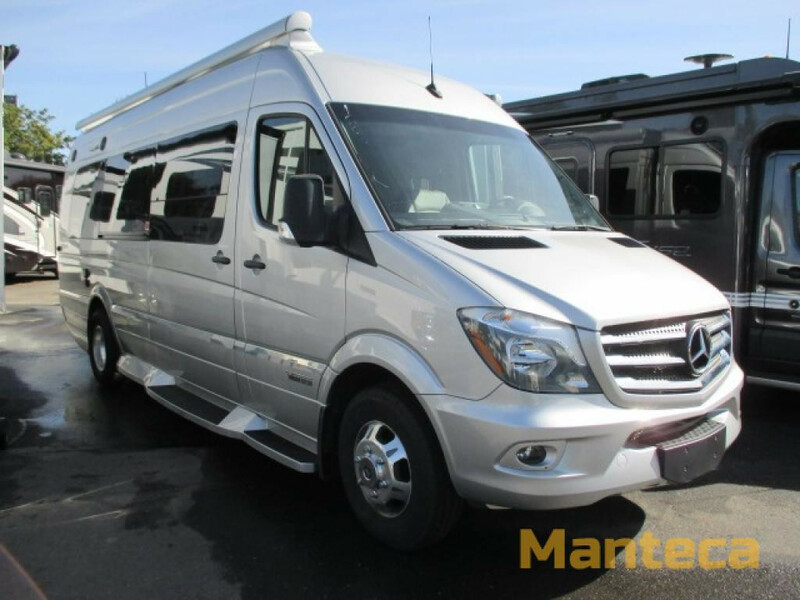 Class B motorhomes are a great option for families looking for the flexibility of a motorhome and the convenience of a mini van. You’ll love how these RVs simply require you to load them up with your supplies and hit the road. Moreover, you’ll appreciate that you can get them in and out of campgrounds with ease and that they’re more fuel efficient. The 59K floorplan features a wet bath and two twin beds. It’s built on a Ram ProMaster chassis and a 280-hp, 3.6L V6 gasoline engine. The front seats swivel around for extra seating. One of the best things about this floorplan is the Flex Bed system, because it combines the two twin beds to create one larger bed. The 24″ HDTV provides a great place to put on your favorite TV show or a movie after the evening. A 200-watt solar panels allow you to go off-grid, along with the 2,800-watt Cummins Onan gas generator. 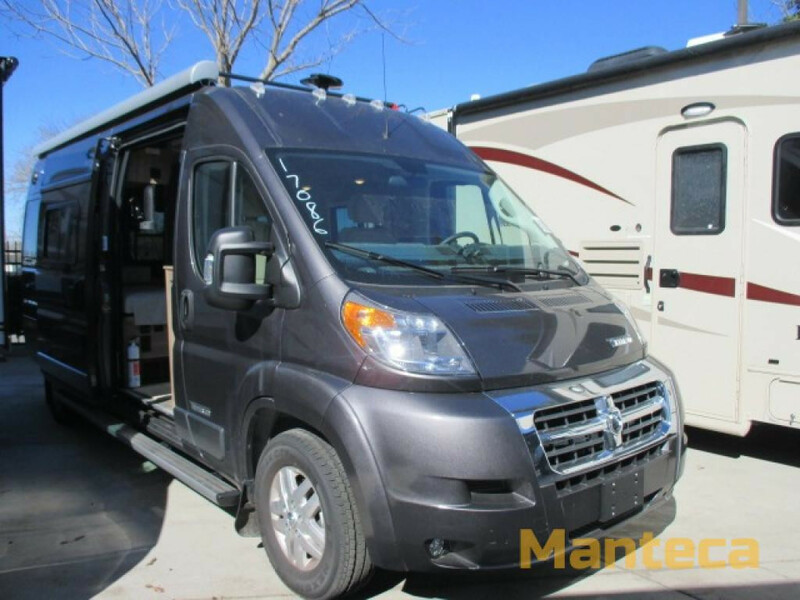 The Winnebago 59G floorplan features a rear bed that measures 46″x77″. Parallel to this bed there is a wet bath with a sliding door that measures 28″x51″. You’ll also love the refrigerator and pantry and the two burner range. Toward the front of the RV there’s a bench seat with a table. There’s also a Flex Bed system that measures 42″x72″, as well as a bench seat. At 24′ in length this diesel motorhome is incredibly fuel efficient. It’s a great option for couples. The Winnebago Era 70M features a single slide that expands your living space when parked. There’s also a Murphy bed that provides a comfortable place to sleep, as well as extra space when it’s pulled up. The spacious rear bath offers convenient comfort to everyone and storage throughout means you can enjoy bringing along all of your creature comforts. If you’re interested in learning more about our selection of class B motorhomes for sale, contact us. We can answer any questions you have and make sure you have the information needed to make the best selection for your needs. We can also assist with RV financing.